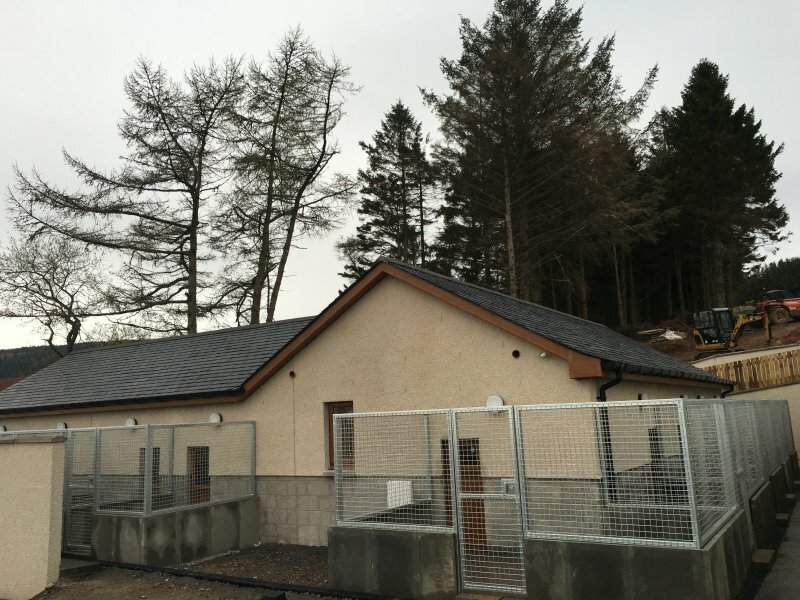 Laurney Lodge is Aberdeenshire’s newest luxury dog hotel. 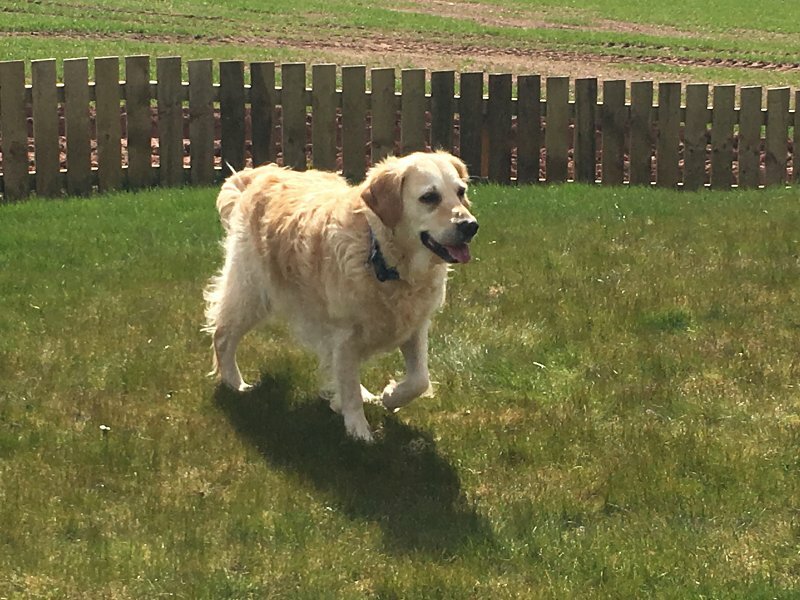 Situated in a remote location with access to Drumtochty forest only a 2 minute walk from the premises we offer the home from home that your beloved dogs need. We aim to provide a stress free and happy home with attention to diet and medical requirements. 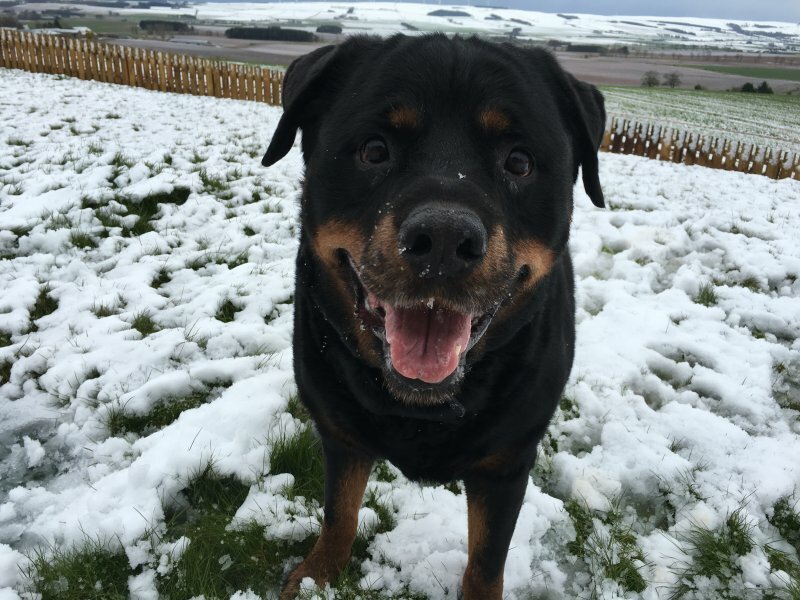 Your dogs will have added human time to provide that extra cuddle to give you peace of mind while you are away. 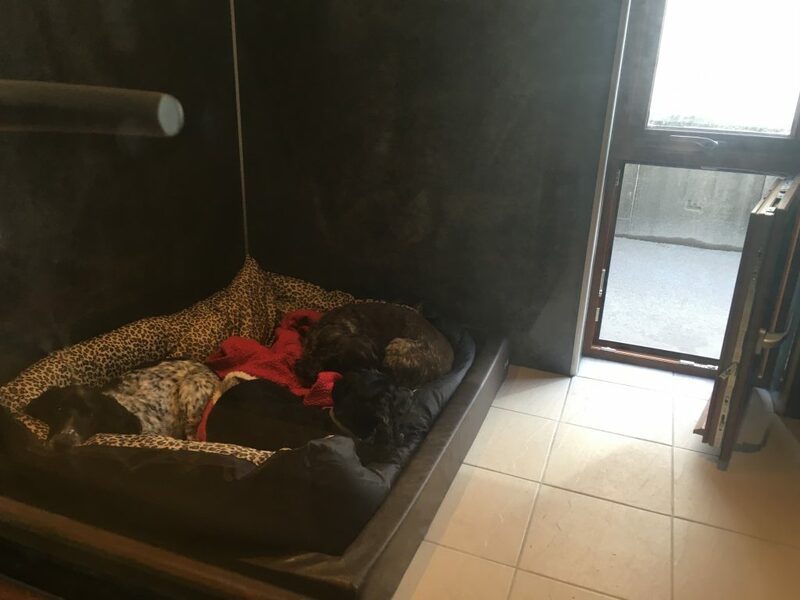 Our rooms are all half underfloor heated with individual controls, so your dog can choose the cosy warmfloor or the cooler side. Floor coverings are slip resistant tiles to ensure that the dogs don’t injure themselves. 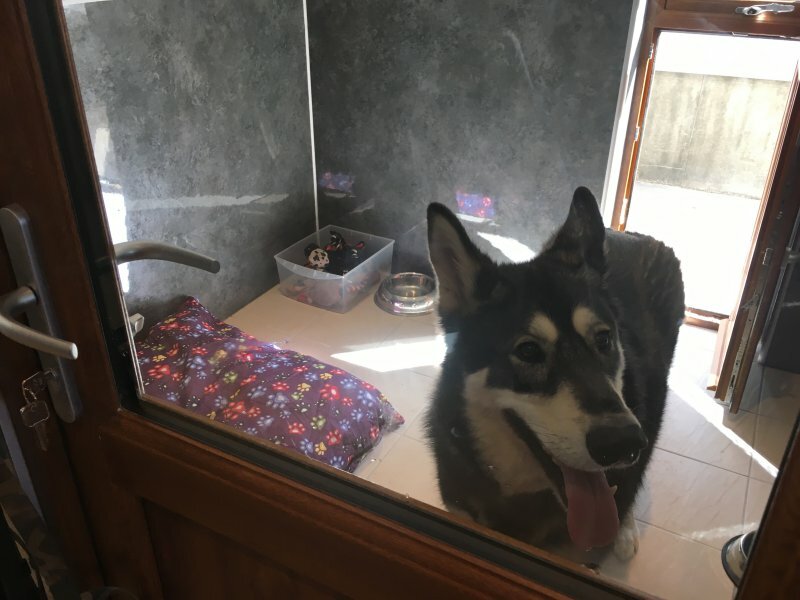 Each dog’s room gives access to their own outdoor run – accessible all day long. We will supply beds, but we do recommend you provide your own beds for that extra comfort for your dog. Any toys or home comforts are very welcome. If you have any extra requirements don’t hesitate to ask and we will accommodate wherever possible.